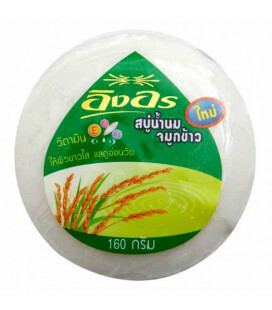 Natural Thai soap, which includes vegetable oils and other natural ingredients, effectively cleanses, moisturizes, nourishes the skin, providing both deodorizing and antibacterial effects. The substances included in the composition of soap, rejuvenate, tone the skin and help in the treatment of various skin problems. 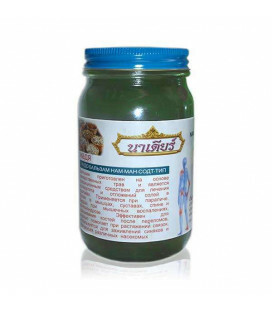 With the regular use of natural Thai soap, acne disappears, acne, allergies (redness, rashes, itching) are eliminated, and healthy skin color is restored. Many types of natural soaps are suitable for face and hair care. 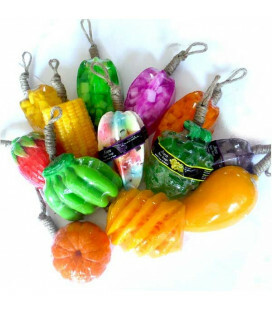 Vegetable soap from Thailand carefully cleans the skin, saturating it with useful substances and vitamins, improves skin tone and elasticity, normalizes the sebaceous glands function, gently exfoliates dead cells, stimulates blood supply and lymph flow of the skin, eliminates inflammation. 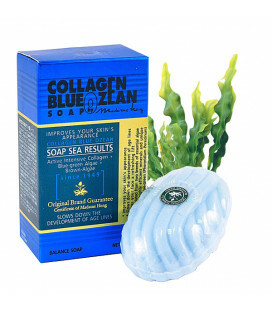 Soap Madame Heng Collagen Blue Ozean with an extract of marine algae eliminates loss of moisture to Mature skin, smoothes wrinkles and expression lines, tightens, nourishes and moisturizes the skin. Smoothes the seams of the plastic surgery that tightens pores, smoothes scars. 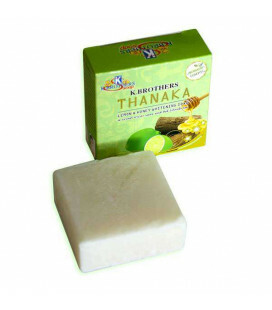 Herbal Tamarind With Nasutus Soap, Whitening Soap Skin Lightening. 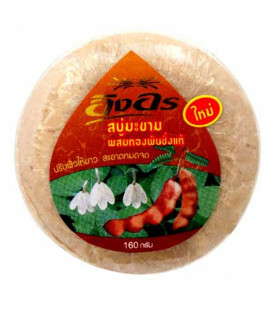 Ing On Tamarind Soap holds unique ingredients that sweep away dead skin cells. It is enriched with the finest Tamarind Extract with additional of Vitamin C & E to brighten, soften, Nusutus for reducing ringworm, papule, rash, Acne and dark spot. Whitening…Everlasting Youth Rich in Vitamin E, B3, and B5. 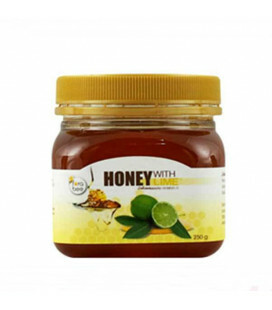 Helps to maintain skin elasticity and whitening skin tone as well as reducing dark spots and freckles. Leaving skin radiant and glow beautifully. 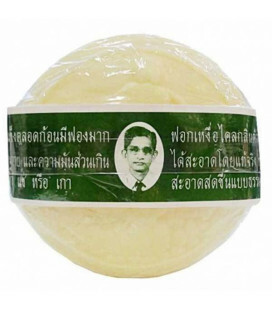 Rawra Refined Thai Herbal Soap: The glasses-wearing man Brand. 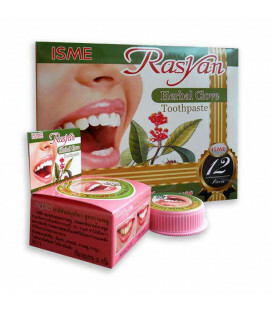 Rawra soap bar: For reduced Acne, dry or greasy skin, anti-bacterial, oil control, blemish control and skin nourishment. Reduces inflammation. 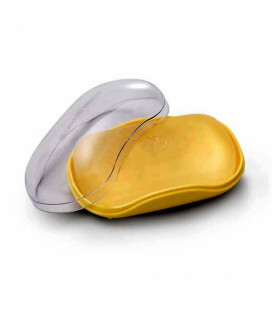 Ideal for Eczema and Urticaria lesions. A mild and efficacious cleansing soap that thoroughly remove excess oil and dirts while retaining skin natural moisture balance. Natural soap with fruit and floral aromas headlights - this summer pieces that do not please you, regardless of the season. It consists of 100% natural oils and extracts. Choose your favorite, and your family. 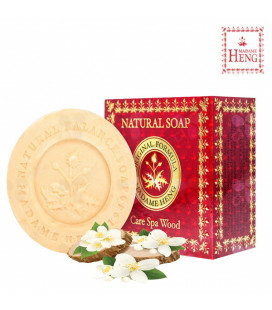 Natural soap with fruit and flower extracts to bring you not only good, but also fill your home with the wonderful aroma of ripe fruit and flowers. 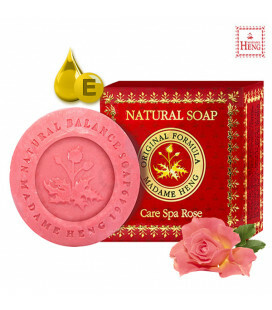 Natural Soap Madame Heng Spa Care Rose designed for true connoisseurs of fine classic and most tender aroma of roses and the restoring impact of herbal extracts. 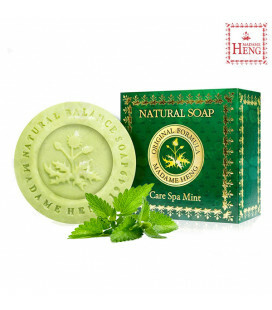 Madam Heng Care Spa Mint Soap combines excellent moisturizing and regenerating properties with an indescribable feeling of freshness and coolness. 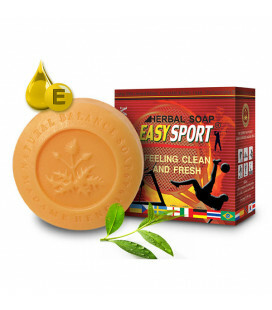 Madam Heng Active Soap Easy Sport with natural antibacterial components not just refreshes and deodorizes, but also normalizes perspiration. 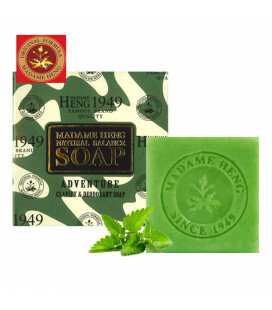 Madame Heng Baby soap with chamomile designed specifically to the delicate baby skin. 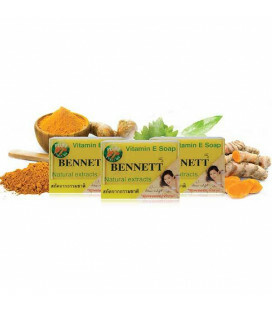 Turmeric and Chamomile make the excellent job with diaper rash and prickly heat!